To commit to a meaningful partnership between our organizations in the common purpose of providing quality and responsive consulting engineering services to the communities of southwest Washington. Meet twice a year (fall and spring) to network and share information with southwest Washington local agencies. - Promoting the use of project delivery methods that best serve the public interest. The group plans to meet quarterly. 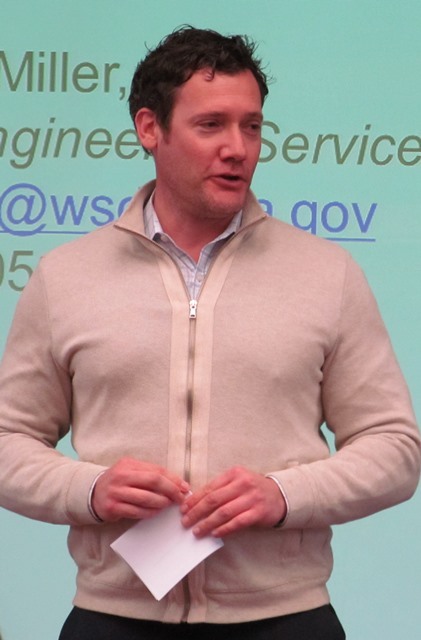 Pictured above, Vancouver Mayor Tim Leavitt, PE, PBS Engineering + Environmental, takes questions from the group during their January 28 meeting. 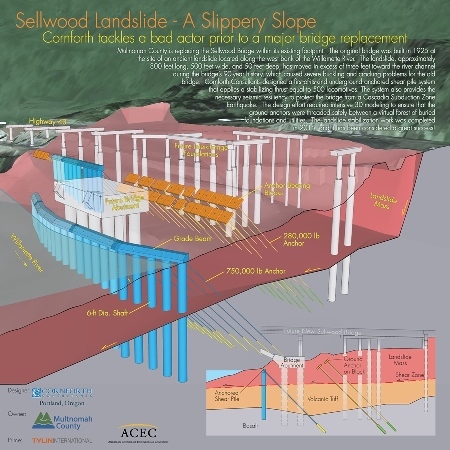 He and Dan Swensen, City of Vancouver's Engineering Manager, provided the public agency update. 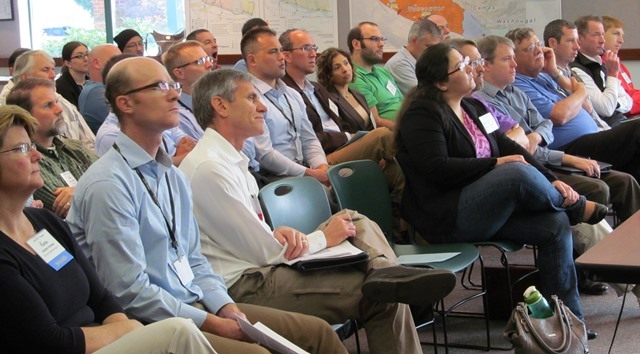 About 40 members, guests and representatives from various southwest Washington public agencies attended the presentation on "Practical Design: Transforming Design Policy." Kevin Miller, SW Region Design and Engineering Services Manager, Washington State Department of Transporation, delivered the talk. 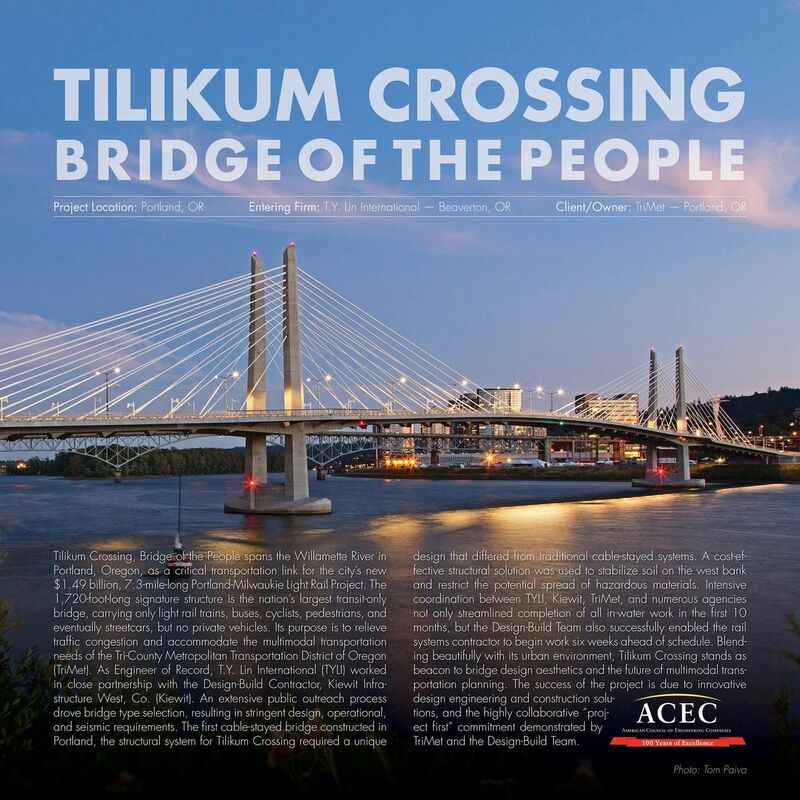 For more information please contact the steering committee chair, Matt Shanahan, mshanahan@gri.com, or mwebber@acecOregon.org. If you are a public agency representative and would like to get involved with the steering committe, please contact the committee chair at mshanahan@gri.com or mwebber@acecOregon.org.